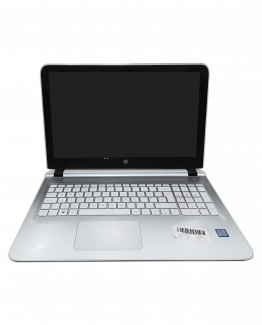 | Dead Pixels Multiple nonfunctional keys, including r,y,u,a,s. 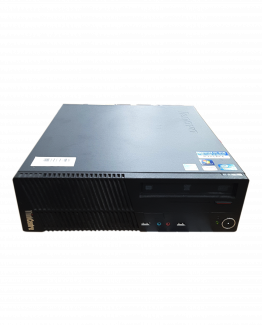 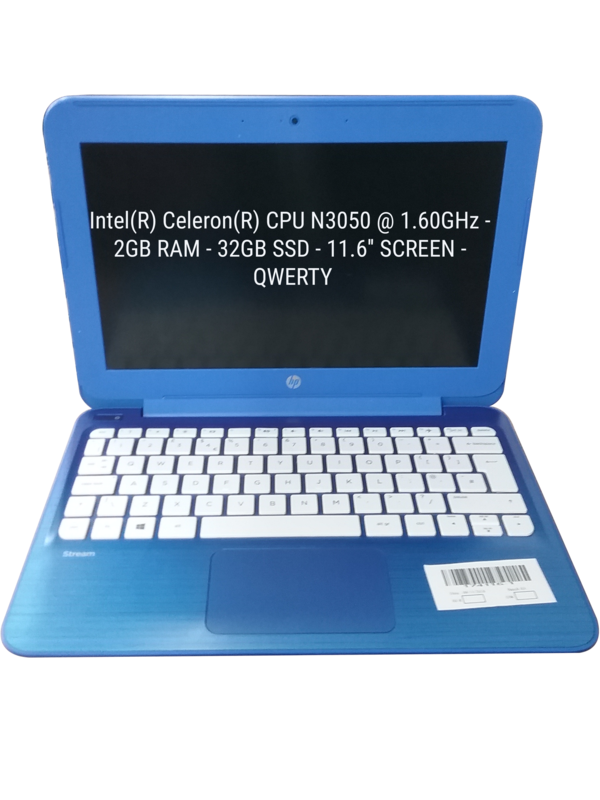 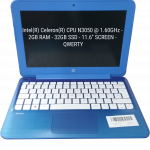 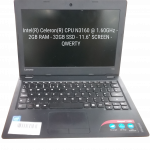 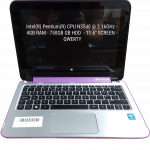 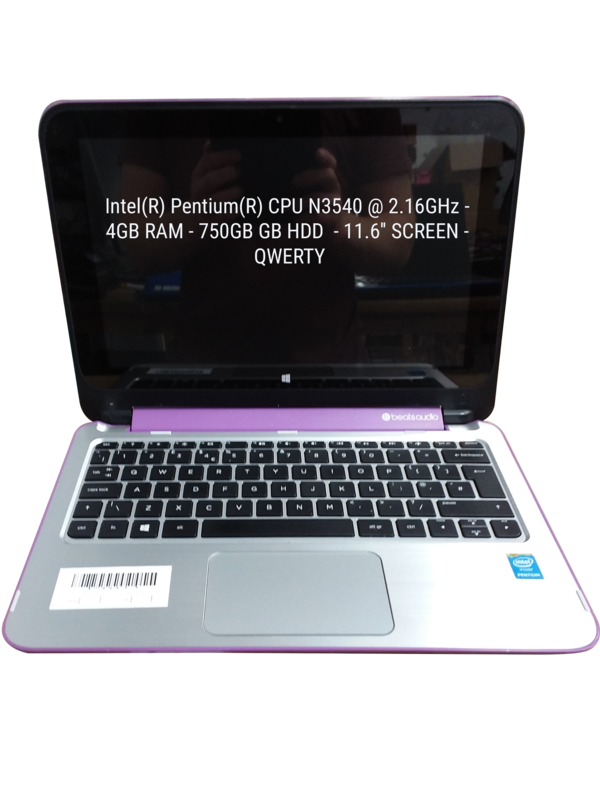 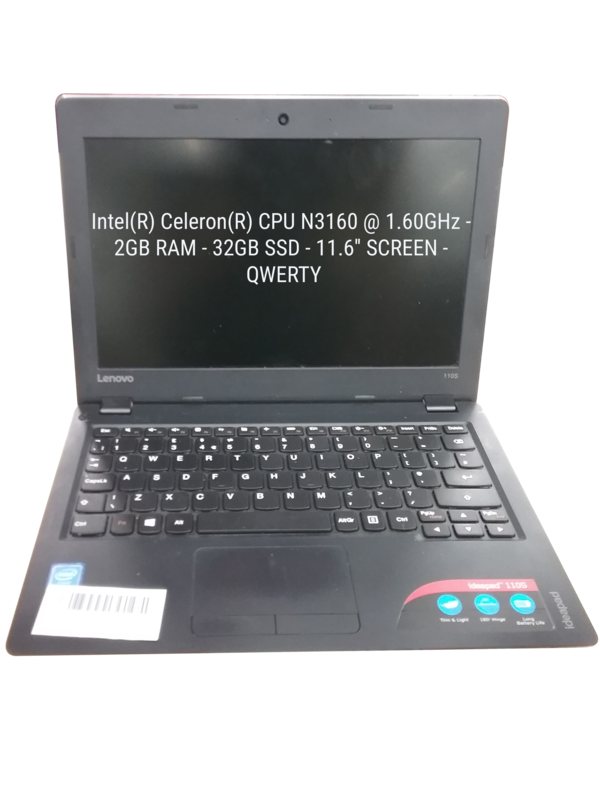 30 x i3 & i5 & AMD A6/A8 Windows 8 /10 Used Retail Laptops with Intel Core i3, Intel Core i5 and Intel Celeron processors. 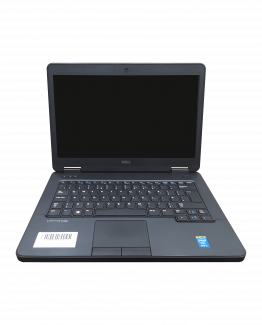 Models include Acer Aspire E5-571, Dell Inc. Inspiron 5520 and Toshiba SATELLITE C50D-B. 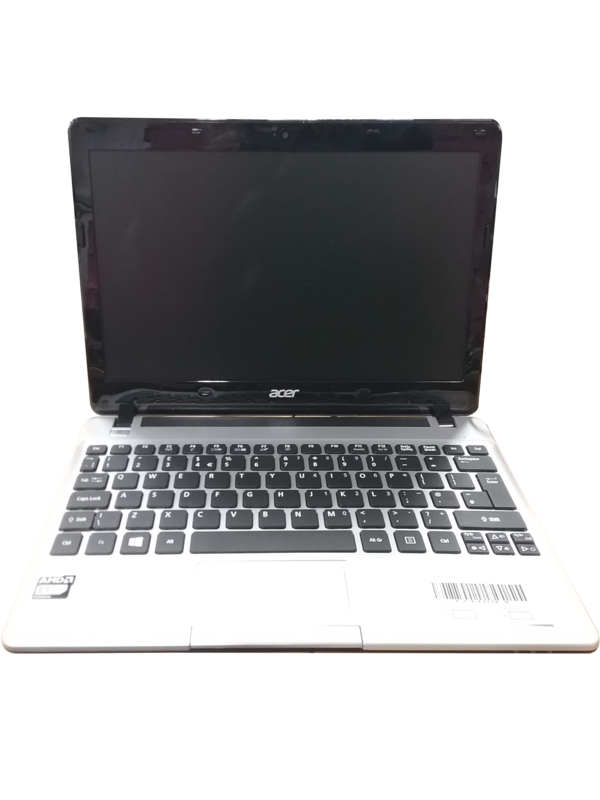 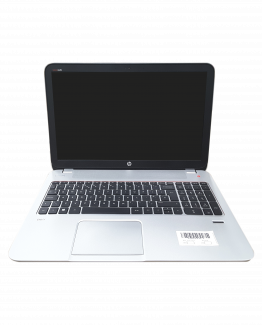 There are 15 laptops in good used condition and 15 laptops with a range of minor faults and cosmetic damage including Touchpad & Buttons Not Functional, Some USB Ports Not Working ( Working: 1 ) and Left hinge loose.